Home » Beef » With 1m dairy calves on the way – what’s the future for beef? With 1m dairy calves on the way – what’s the future for beef? 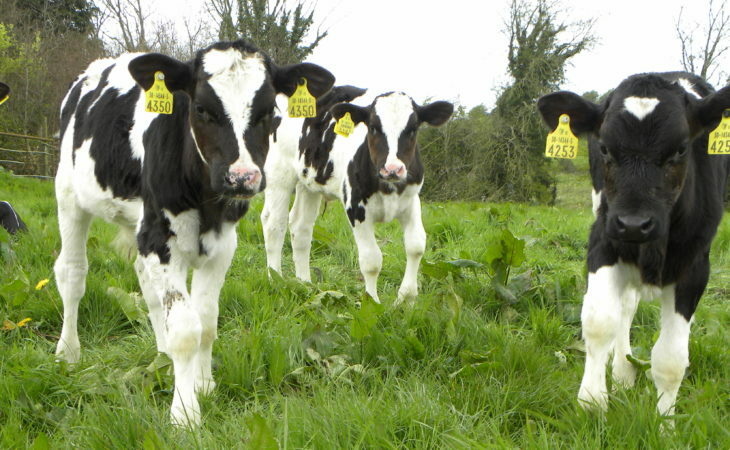 The number of dairy-bred calves available to the beef herd is set to increase to almost 1m by 2020. With this being the case, Agriland gauged what the impact of this would have on the sector from some well known industry commentators. According to Phelan the balance between commentary on expansion and that of where the exta product would go has been lost. He said even the outcome on the recently published Food Wise 2025 document failed to resolve this problem. “There is a lot of talk about producing more and how that can be done but there was much less talk about where this extra production would go. “The producer needs a margin,” he said. Phelan said a large part of the solution has to be live exports. “There needs to be competition in the market place,” he said. He added that the Department of Agriculture like to make out that it supports live exports, but he’s not convinced. “I don’t fully believe them,” he said. “They want to keep processing jobs in the country and that’s completely understandable. “But farmers need a price,” he said. Finding markets for the anticipated increase in Irish beef cattle supplies in two years time could be difficult, Bord Bia’s, Mark Zeig, has said. However, when speaking to farmers at a recent Irish Grassland Association beef tour, he added that more markets were opening up to Irish beef. 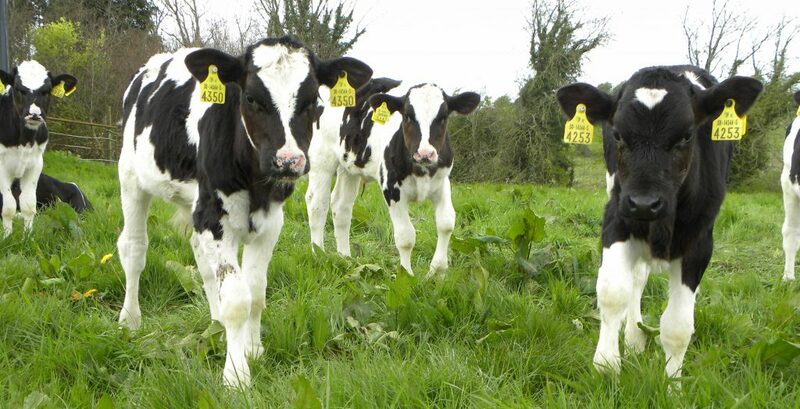 Zeig said Bord Bia is tracking very closely calf registrations and the numbers potentially coming forward. “To date registrations of calves have been up 110,000 head. “So, from the end of 2016 onwards and into 2017 we are going to have more cattle and we are going to have to find more homes for those cattle,” he said. According to Zieg the situation is a difficult one to plan for. He said if in two years time, Irish beef is coming onto a market were not only Ireland is producing more but other countries are also. “That spells difficulty,” he warned. However on the positive side, he highlighted that Ireland does have more markets opening up to it and Bord Bia are working very hard to get the most out of those. Zieg confirmed that live exports will play a key role in absorbing increased supplies. “We don’t give any second tier priority to it. It’s a very important part of the mix in this country,” he said. IFA National Livestock Chairman Henry Burns said the Beef Forum must build on progress already made by delivering on key issues including the opening of new markets to deal with increasing cattle numbers. Burns said Minister Coveney has to deliver on opening up new markets. He said it is clear there will be increased beef supplies in 2016/17 and we know from 2014, the industry cannot sell additional beef at viable cattle prices. “The Minister must get beef exports moving to the likes of the US and China. “We have had all the announcements, but progress on getting exports moving is far too slow, he said.